British rock royalty Arctic Monkeys have ushered in a spectacular new era with their sixth studio album, Tranquility Base Hotel & Casino, and now Frontier Touring is over the moon to announce the band’s return to Australia for a mammoth run of arena shows in February 2019. Comfort Burwood and Suites is an affordable, friendly and comfortable hotel that is situated only 15 minutes away from Qudos Bank arena. This is the motel of choice for families and anyone attending events in Olympic Park. 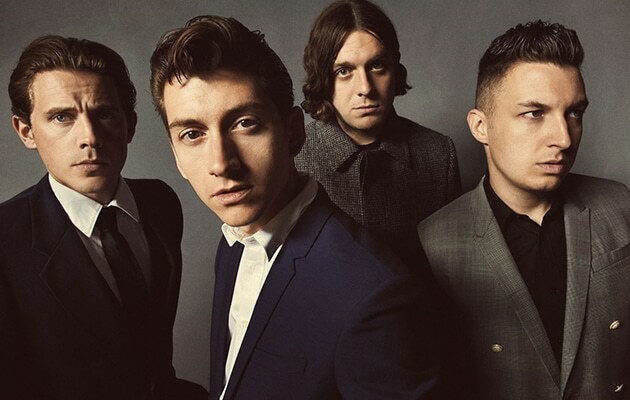 If you are coming to Sydney to see the awesome Arctic Monkeys, book your accommodation with us today.